Oktoberfest in May? YEP! 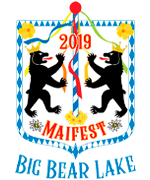 Well, sort of…the 2nd Annual Big Bear Lake Maifest is the little sister to the Big Bear Lake Oktoberfest and, while Maifest is on a much smaller scale than her big sister Oktoberfest, there is one thing for certain and that is Maifest packs a big punch! 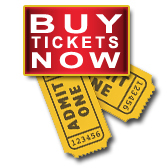 Maifest offers all the fun of Oktoberfest with its own special excitement! 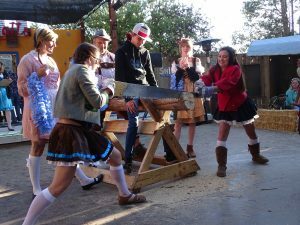 Maibock Beer, Maypole Dances, Maibowle punch. 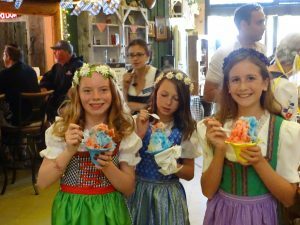 German Band, Indoor and Outdoor entertainment, Kids Area, Contests, and both American and German Cuisine. 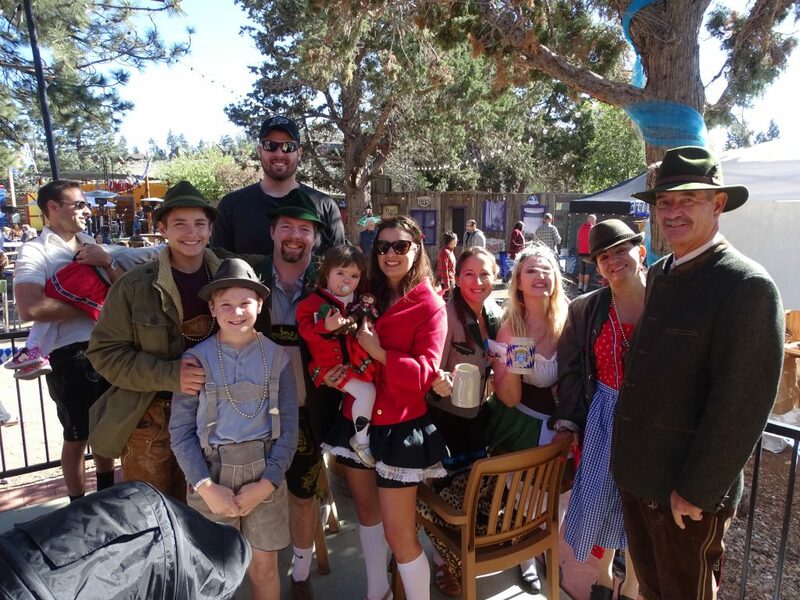 Come dressed in traditional German attire and receive a compliments of Warsteiner beer! Escape to Southern California’s high country for a spring weekend of memories! 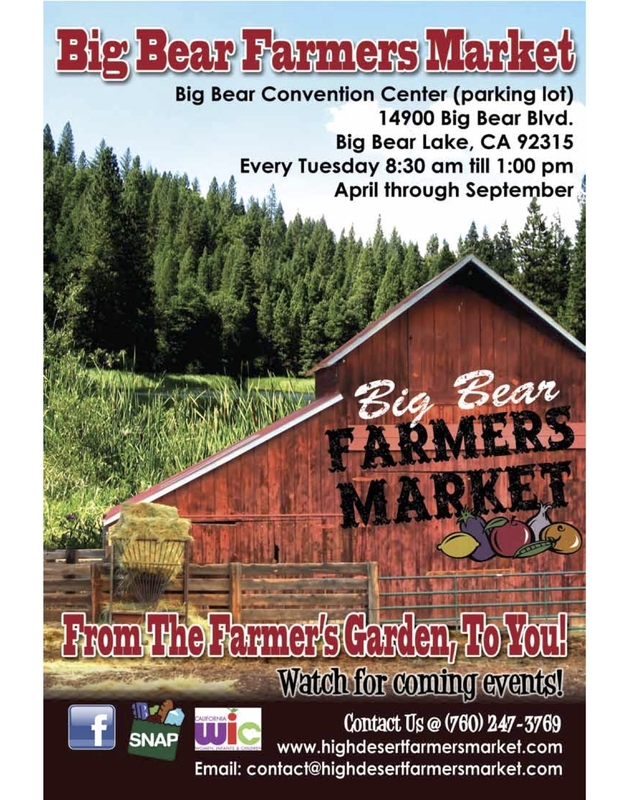 Special weekend lodging and admission packages available at Big Bear Cool Cabins.